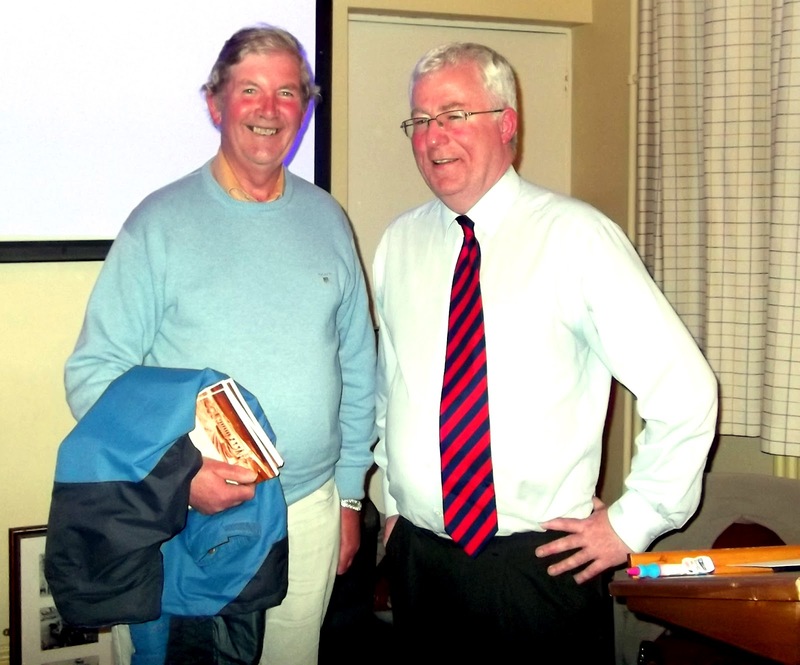 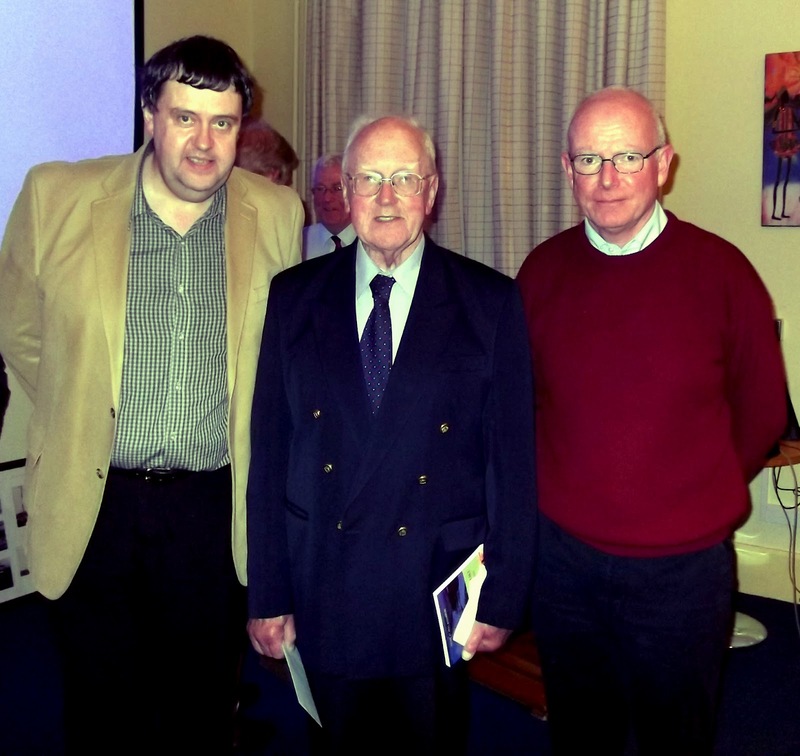 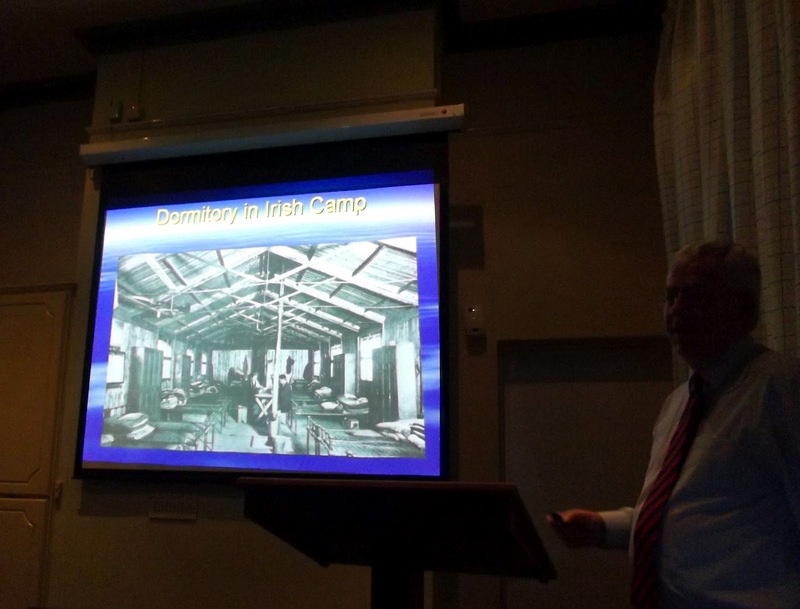 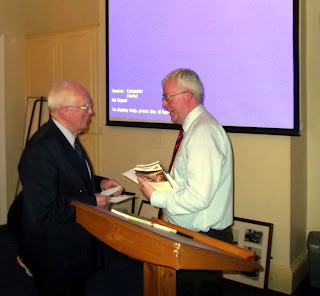 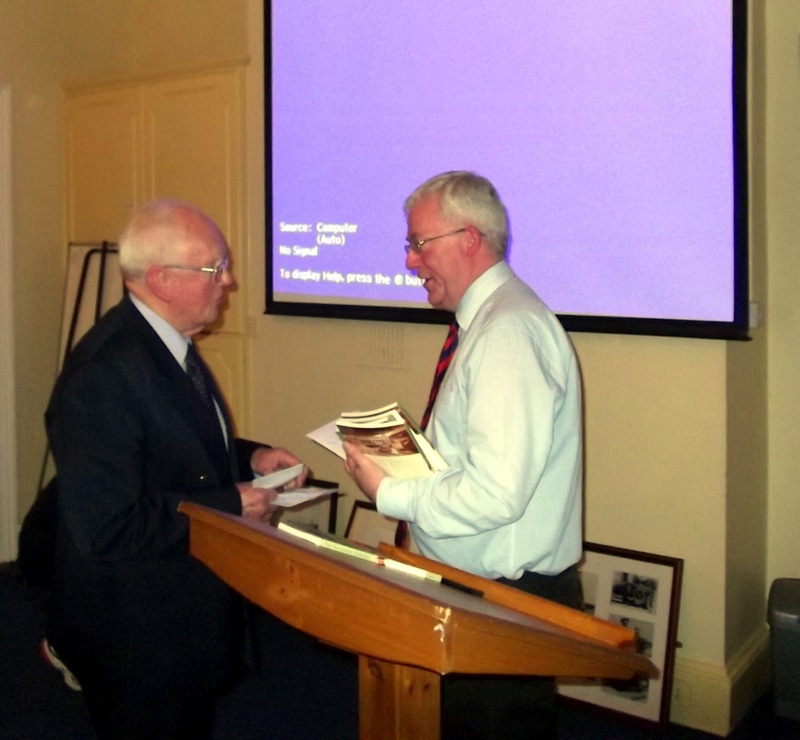 On Friday 27 April 2012 the lecture given by Mr Brendan Delany, manager, ESB archives attracted many members and friends who had been so disappointed by the cancellation in December 2010 due to the extreme weather... 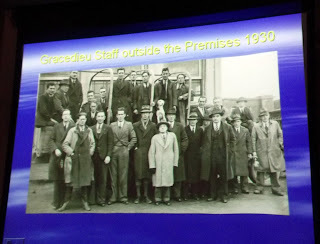 It was worth waiting for as the lecture was very informative. 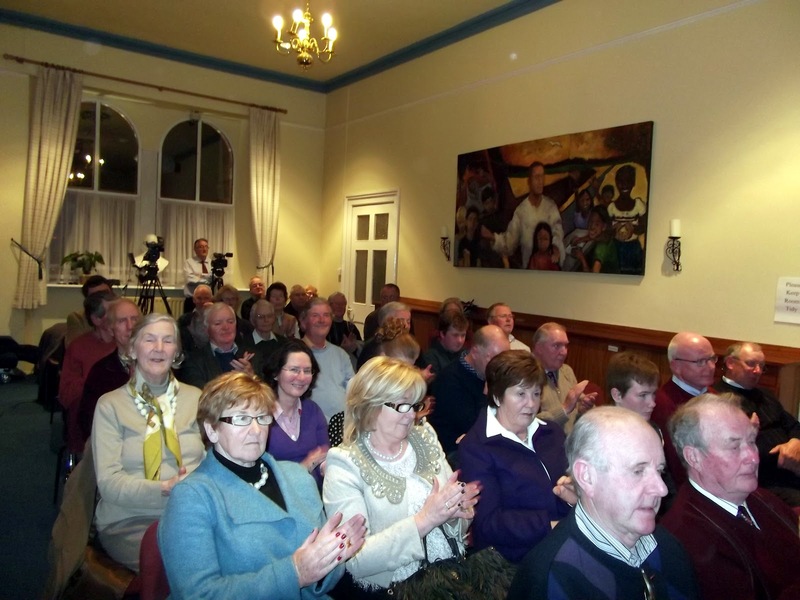 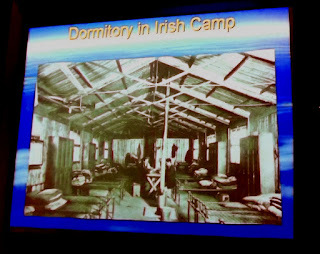 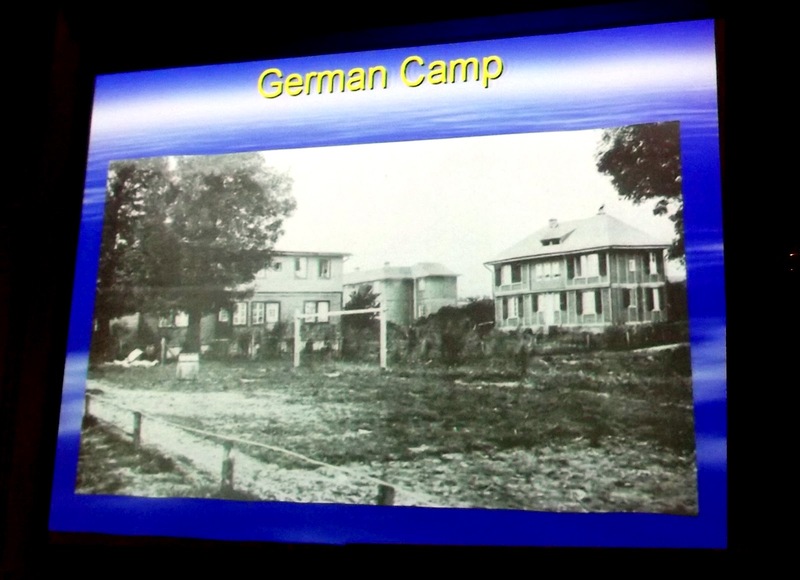 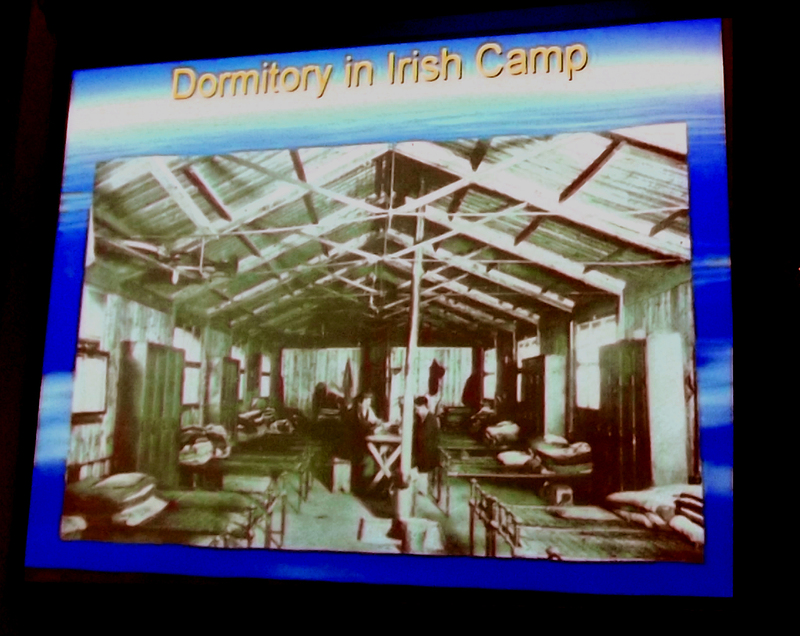 Many in the audience were former ESB staff, or had family members who had been involved with the early years of the electrification of the state. 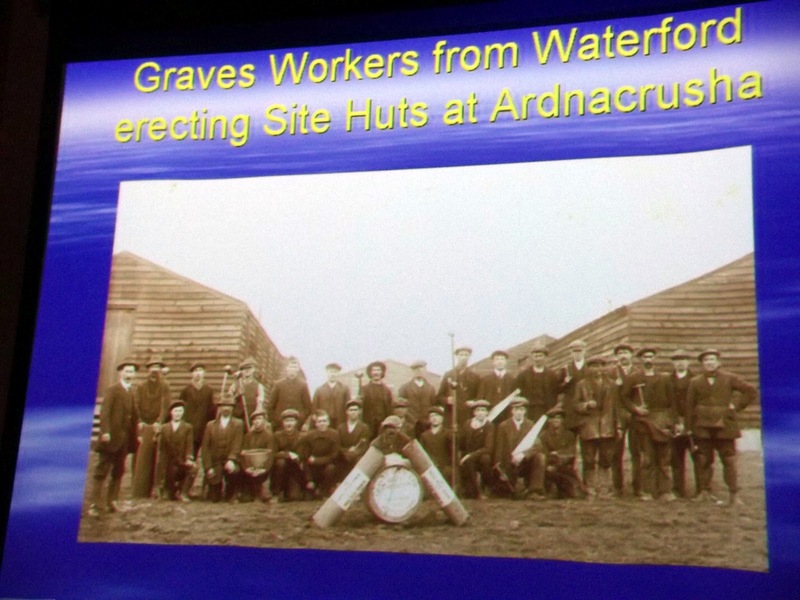 Mr Ronan Ó Hógartaigh, ESB Waterford, brought photographs showing the first pylons and other features in Waterford. We first watched a short documentary showing archive footage of the colossal enterprise. Mr Delany then gave the background of the scheme, how Dr T.A. McLaughlin, working with Siemens-Schuckert in Pomerania, started to think about how to provide electricity to his own country through water power. Facts and figures, drafts and pictures gave us an insight into the preparatory work, the laying of a railway line, the enormous task of digging the trenches, moving the material, and building the power station. 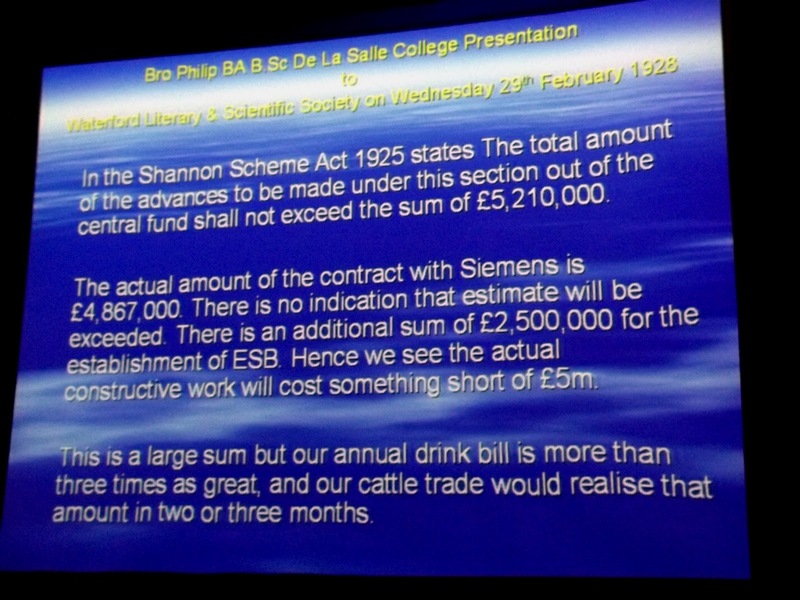 In 2002 the ESB and Siemens were awarded The International Landmark Award - given to 'huge achievements' in civil engineering (i.e. 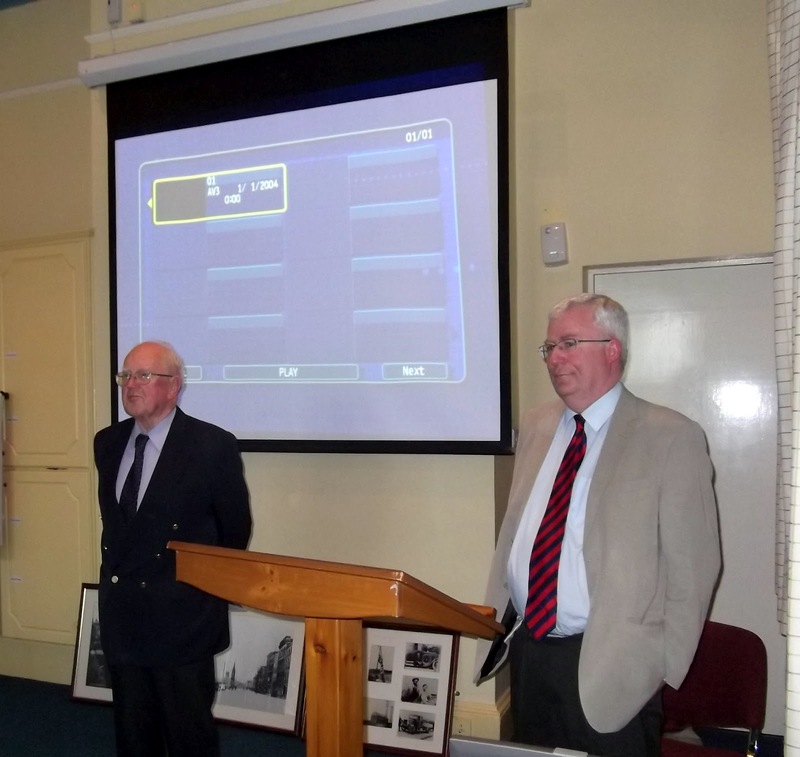 the Eiffel Tower, the Panama Canal) - and The Milestone Award - for the impact on social, economic and industrial development (such as colour television and the space shuttle).